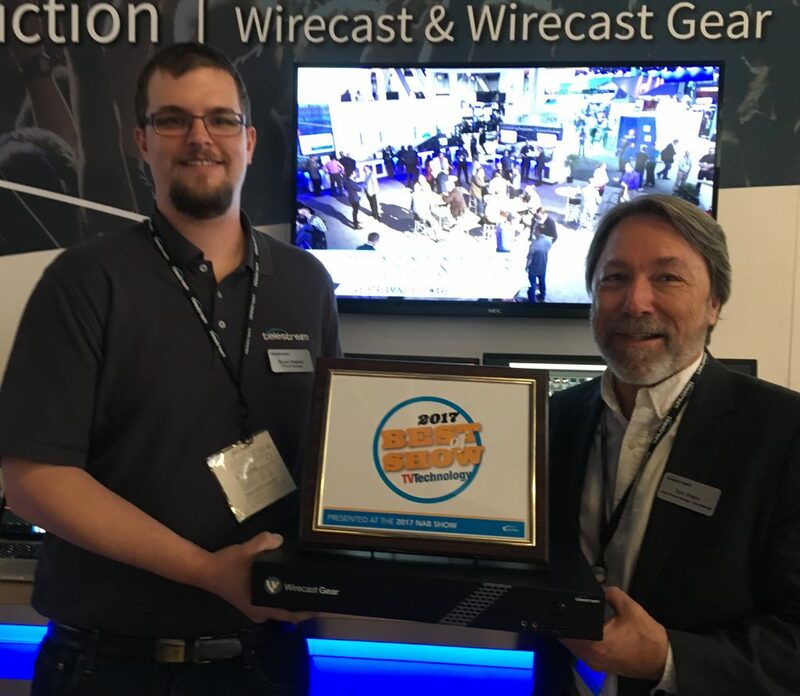 HomeCompanyWirecast Gear Wins Best of Show Award! 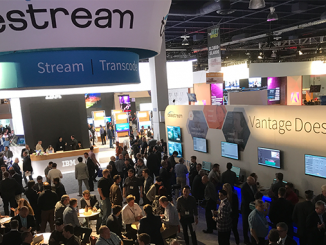 Telestream is delighted to announce that Wirecast Gear, a fully configured live streaming production system, has won the NewBay Best of Show Award from TV Technology at the NAB Show 2017. 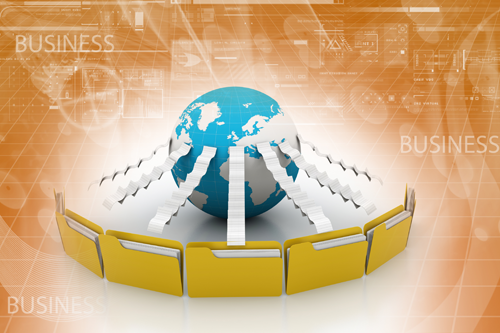 Wirecast Gear is an extremely portable computer workstation designed to run Wirecast Pro for live event production and streaming. It is ideally suited for marketers, educators, corporate and online trainers, event producers, sports broadcasters, worship service staff, news gatherers and anyone who wants to deliver professional live streamed productions out of the box. The NewBay Media Best of Show Awards recognize outstanding new products and were presented by TV Technology, the leading, US-based digital television authority and news source. A panel of engineers and industry experts evaluated Wirecast Gear and selected it for the Best of Show award based on innovation, feature set, cost efficiency and performance in serving the industry. 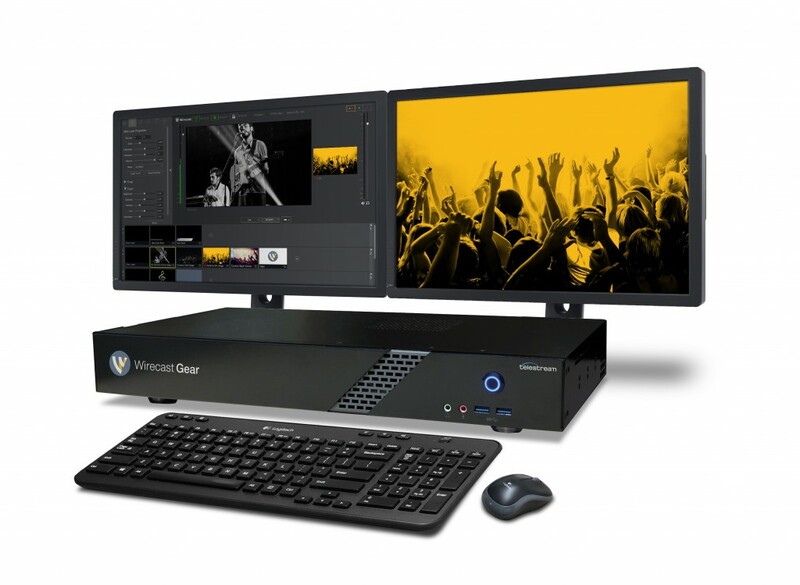 A versatile 1RU workstation, Wirecast Gear, which was launched late last year, comes complete with four HD-SDI or HDMI professional camera inputs and all the live streaming production features of Wirecast Pro, including over 30 convenient built-in destinations for industry-leading streaming services and platforms like Facebook Live, YouTube Live, Microsoft Azure, Akamai, DaCast, Wowza, and more. 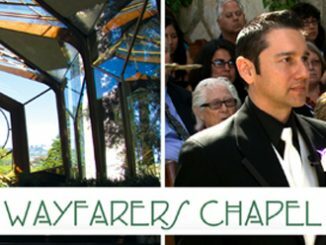 With customers ranging from professional sports teams, to houses of worship as well as traditional and new media broadcast stations, the product has found an important niche in the live streaming marketplace. “With Wirecast Gear, we have built a product that makes it easy for anyone to start a professional live stream, at a price point that makes it affordable. All awardees will be featured in the May 2017 NAB Show wrap-up issue of TV Technology and in a supplemental Best of Show Awards Program Guide.